The Nigerian National Petroleum Corporation (NNPC) said that it has adopted a 24-hour depot and retail services to totally clear the fuel queues in Abuja, Lagos and many states across the country. NNPC Chief Operating Officer, Ventures and Chairman of the NNPC Special Task Force on Fuel Monitoring, Dr. Victor Babatunde Adeniran, made this disclosure after an on-the-spot monitoring of NNPC Retail stations and those of Major and Independent Marketers in Abuja. 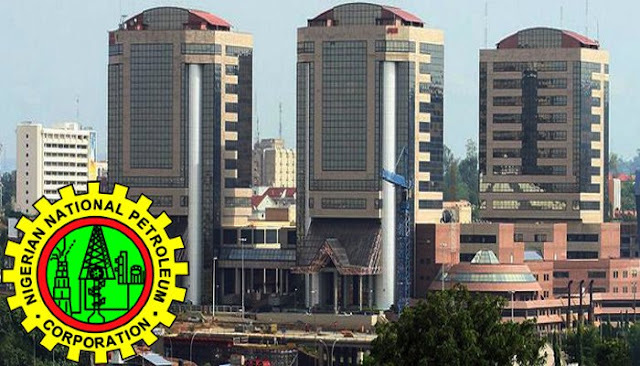 Adeniran said the NNPC would always keep faith with its mandate of ensuring energy sufficiency, adding that the corporation has taken adequate measures to normalize products supply situation in the country. According to a statement from the corporation on Wednesday, the Managing Director of PPMC, an NNPC subsidiary, Mr. Umar Ajiya, said the NNPC took delivery of two cargoes on Wednesday with 50 million litres of Premium Motor Spirit (PMS) otherwise known as petrol. He added that the corporation was expected to take delivery of a minimum of one cargo per day going forward. “By rising up to the challenge, we have moved our operations to 24 hours in all our depots, we have moved our products ourselves to all our affiliate stations on a 24-hours basis,” he explained. Ajiya attributed the improvement in the fuel supply situation to hard work and the collaborative efforts among and the NNPC, PPMC, and their sister agencies, such as the Department of Petroleum Resources, DPR.